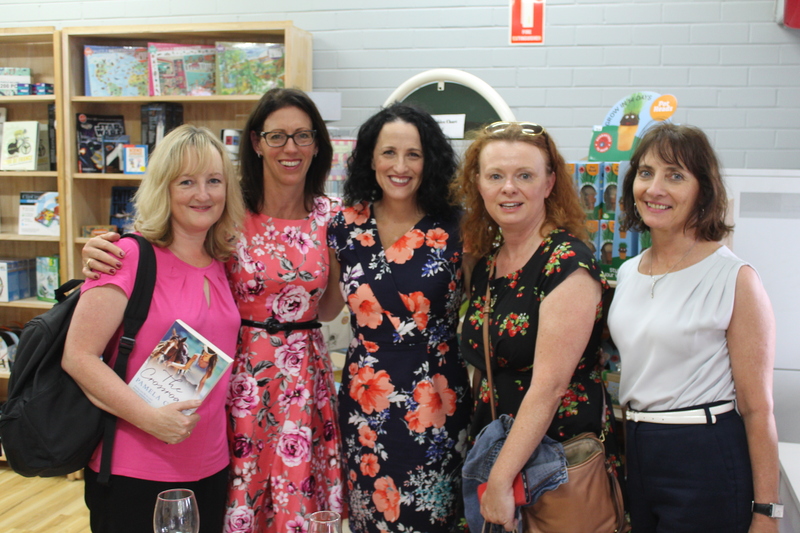 The Crossroads arrived on bookstore shelves yesterday but the party started two days earlier when we officially launched the book at The Coal Coast Emporium. My last launch was for Close To Home was 18 months ago and so much has happened since then that it felt fitting to celebrate once more. 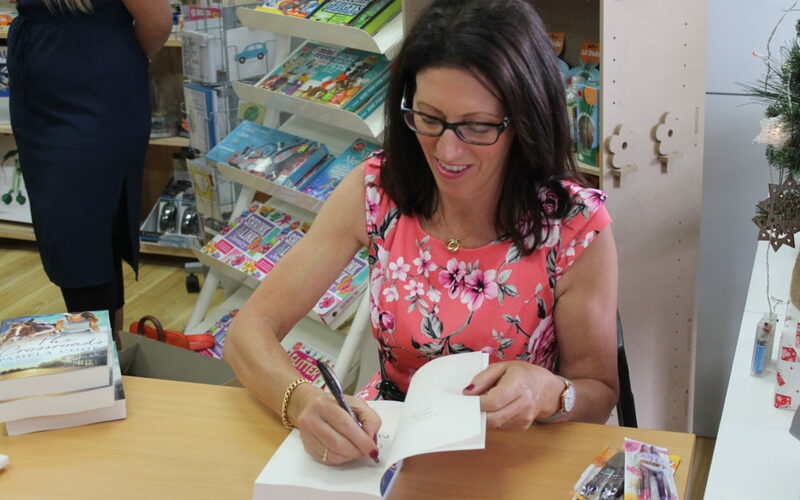 Each book is its own entity and there’s never a guarantee that there will be another one so it was great to share the excitement with family and friends as my fourth book baby readied itself to arrive in the world. This time I decided to do a local launch. 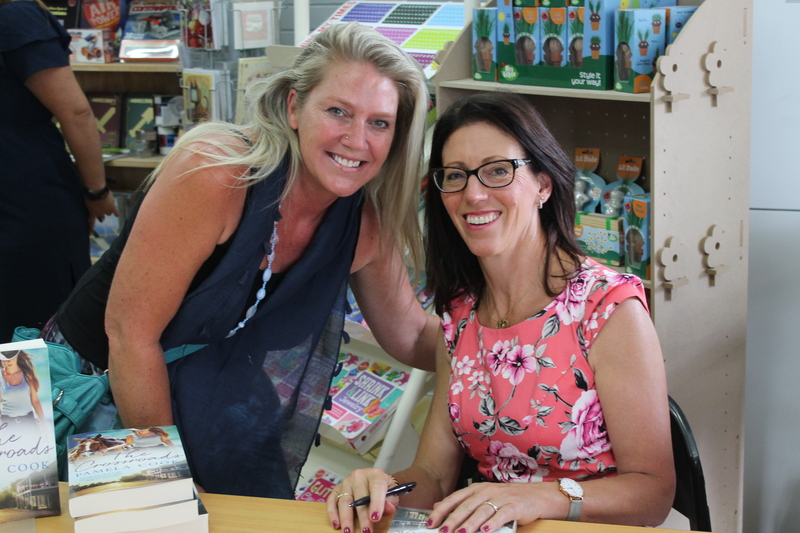 It’s been twelve months since we moved into the Illawarra area, south of Sydney, and I’ve developed a great relationship with the owners of the bookstore where I teach writing classes. It was lovely to see familiar faces popping in to join the festivities. 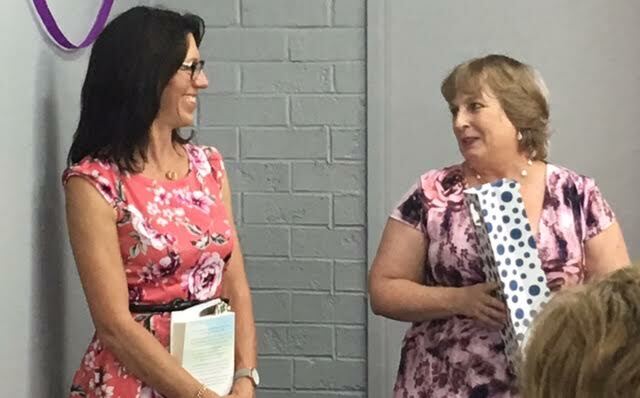 My gorgeous publicist, Laura Boon, from Hachette did the introductions and – in the absence of a formally written one – I managed an off-the-cuff speech and only cried once. Not that I’d intended crying at all, but despite my resolve, emotions were running a little high. 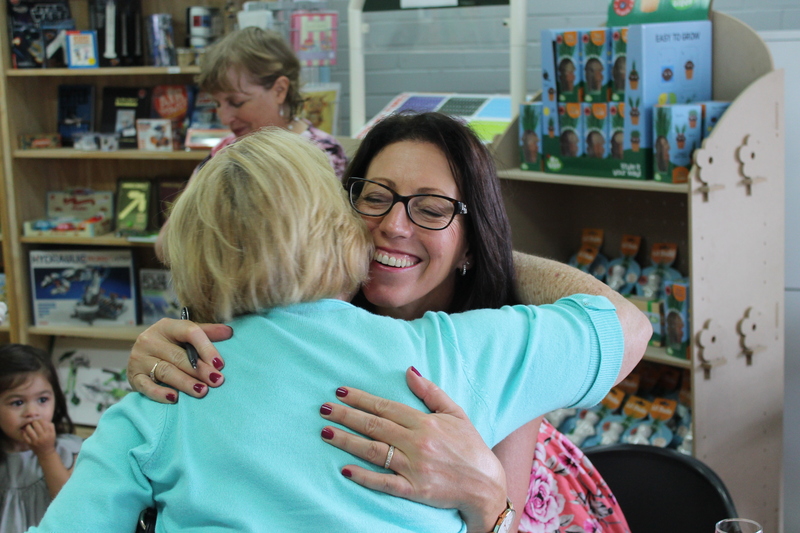 I can’t tell you how humbled I was to have so many people there and how grateful I am to all those who bought books on the day. Loads of pics were taken and I’ll be adding a slideshow to my Facebook page. There was plenty of partying afterwards and quite a few champagne corks popped. I’ll never get over the buzz of having one of my books out there and I hope readers enjoy the story as much as I enjoyed writing it. The Crossroads is getting great reviews. You can read some here.